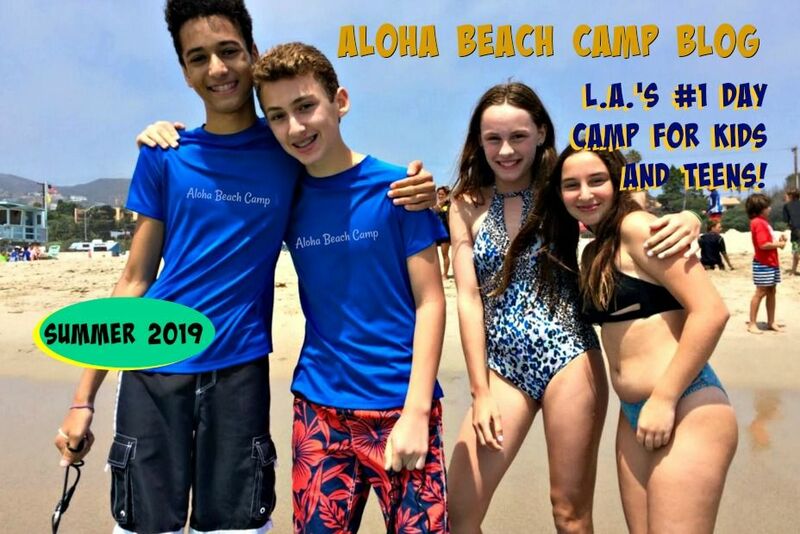 Aloha Beach Camp Summer Camp is providing free transportation again this summer for Sherman Oaks children attending our day camp program. The Sherman Oaks bus stop is located at the Van Nuys/Sherman Oaks Recreation Center at the corner of Huston and Stansbury. Specific morning and afternoon pick-up and drop off times are available on transportation page of our website. Hope to see you this summer!